WhatsApp Web Version for Microsoft Edge Browser to Launch Soon: What to Expect? How Facebook Messenger is Replacing Text, Emails, Phone Calls? 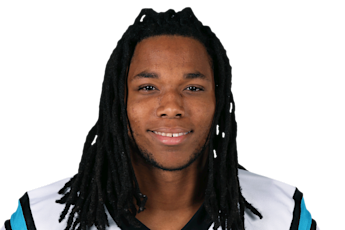 Kelvin Benjamin: Sophomore Surge or Slump? Hey Samsung! 2007 called, and it wants its Blackberry-style keyboard back! Sweeter swing: Yankees' Greg Bird or Mets' Michael Conforto?